Papertrey challenges Day 2. FREE printables over on Nichole's blog, check it out!! 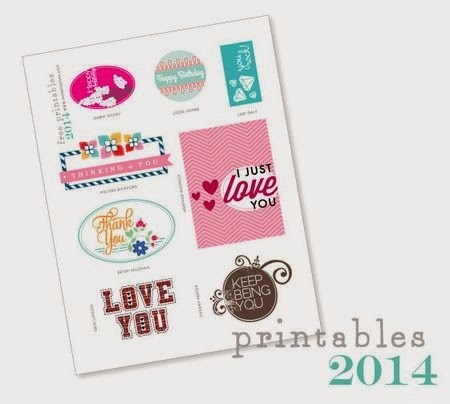 I chose to use Heather's printable, but there are so many pretty ones to choose from. I love the colors you chose and your sweet embellishments. Great job! Very pretty Nancy , love the glitter and gorgeous bow!